Landscape of Zorkos Beach in Andros island in Greece. A beautiful touristic destination. 4k00:09Zorkos Beach in Andros island in Greece. A beautiful summer destination. 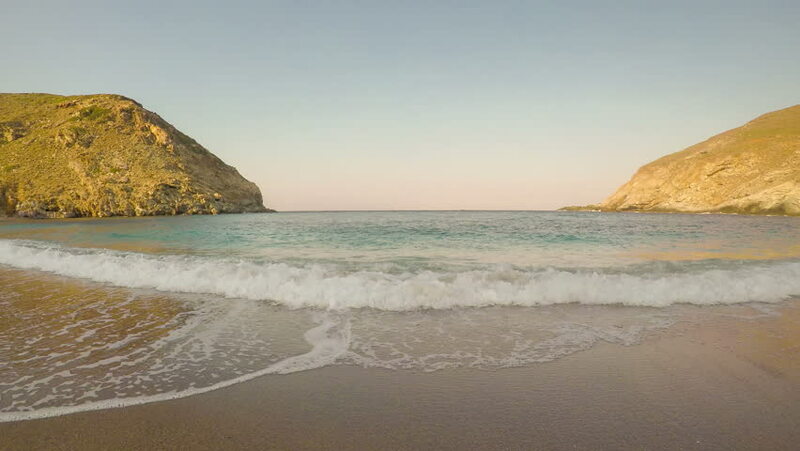 4k00:16Timelapse of Zorkos Beach in Andros island in Greece. hd00:08turquoise sea water waves and sand beach and blue sky. hd00:08Views from Papagayo Beach on Lanzarote Island in Spain.